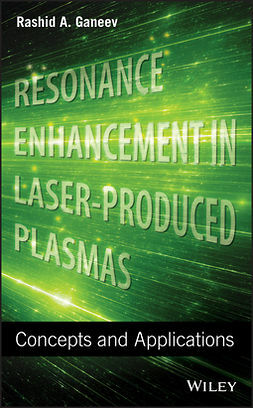 Synchrotron light is recognized as an invaluable research tool by a broad spectrum of scientists, ranging from physicists to biologists and archaeologists. 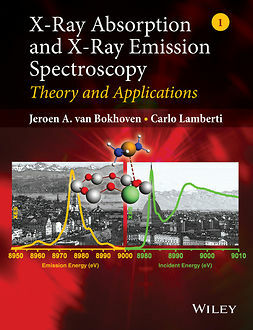 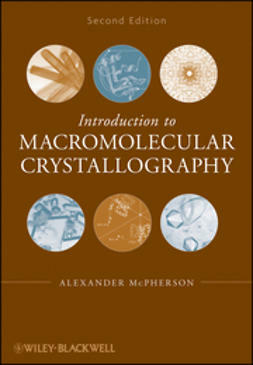 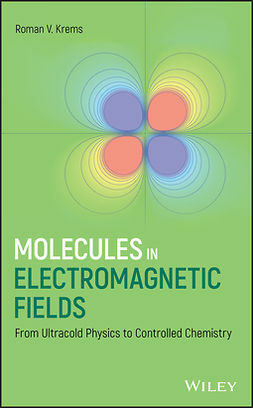 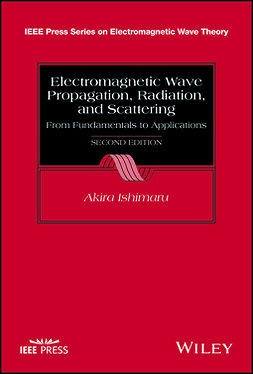 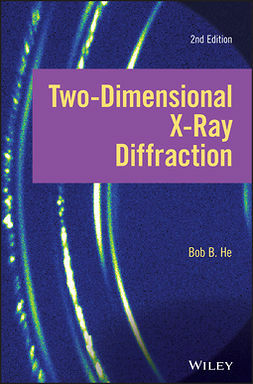 The comprehensively revised second edition of An Introduction to Synchrotron Radiation offers a guide to the basic concepts of the generation and manipulation of synchrotron light, its interaction with matter and the application of synchrotron light in x-ray scattering, spectroscopy, and imaging. 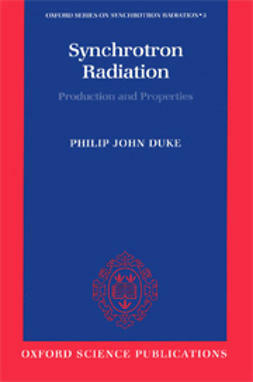 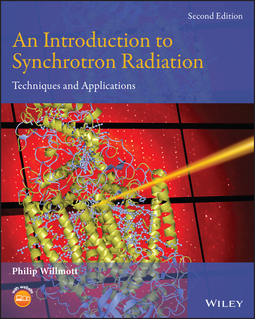 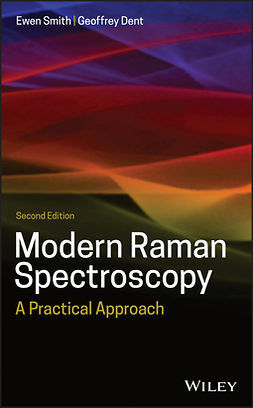 Written for undergraduate and postgraduate students from all areas of the natural and physical sciences, An Introduction to Synchrotron Radiation, Second Edition is an invaluable up-to-date reference source in this highly multidisciplinary field.